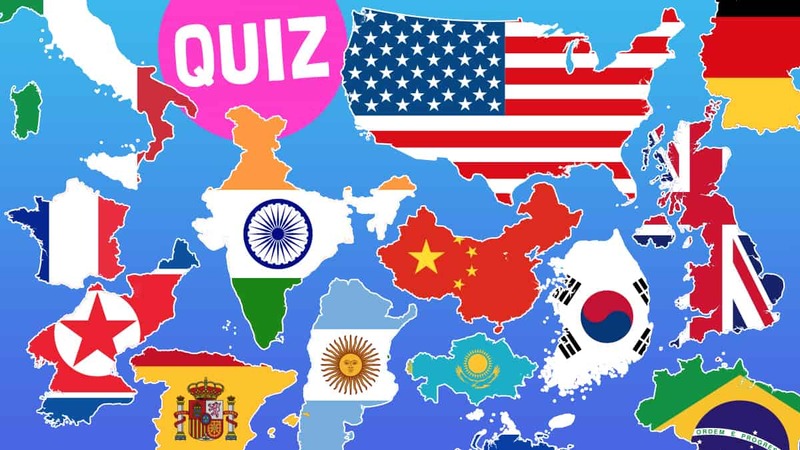 Can you guess what these flags and countries of the world are? Every country in the world has its own flag. Some are cool shapes, like Switzerland’s and Nepal’s, and others just have really cool designs! We’ve laid some popular flags over the outline of their countries – can you guess which countries they are? 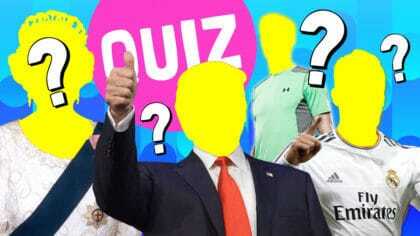 You’ll get one point for every flag you guess correctly! How many did you get correct? Let us know in the comments below! 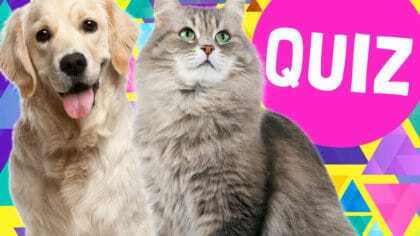 There are new quizzes and games all the time on the Fun Kids website. You can tell us what you think of your favourite musicians and take quizzes on everything from My Little Pony to Star Wars! I got 16 out of 16!!!! I’m out of school see ya later!!! Way too easy got 16outof16. Simplicity galore! It was cool and hard at the same time😊. It helped me a lot! Thanks😜. I love u guys my score was 14 out of 16 . I mean it is pretty good. Thank you for everything you have done to make my day happy.